More than 70 percent of college graduates began their career owing more than $37,000 in student loans in 2017. Considering the additional living expenses they’ll soon face, new college graduates would be wise to focus on their financial future right now. The habits new graduates develop right now will have a big effect on their financial future. Living expenses add up quickly once you’re out on your own, and many young adults who didn’t plan ahead are delaying major milestones like getting married or buying a home because of their financial situation. The good news is that you can have a bright financial future if you think strategically about money right out of the gate. 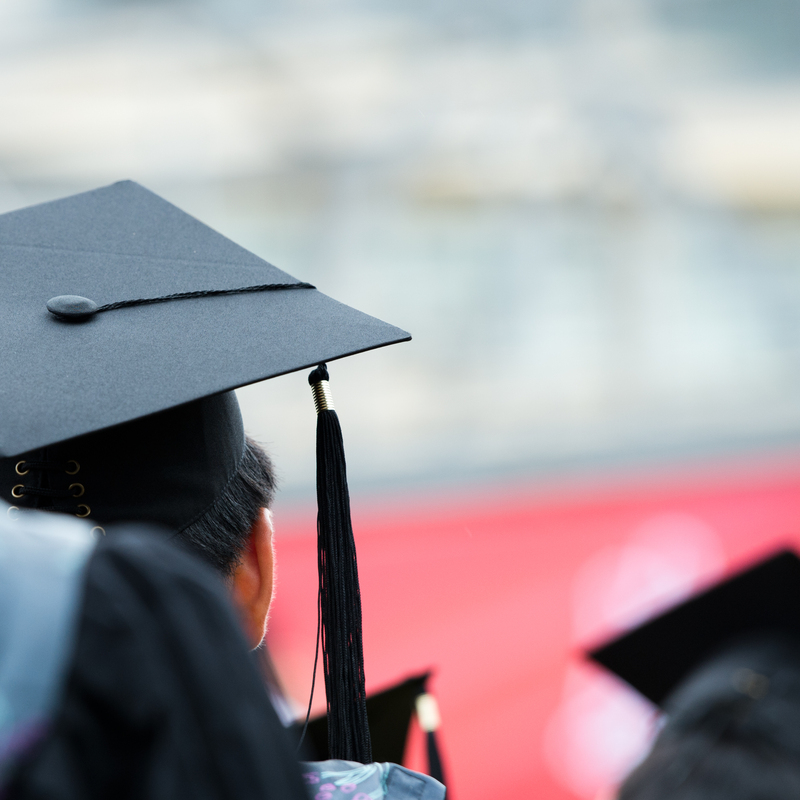 Milford Federal has highlighted six smart financial decisions college graduates should consider to position themselves for financial success as they embark on their next phase of life. Pay bills on time. Missed payments can hurt your credit history for up to seven years and can affect your ability to get loans, the interest rates you pay and your ability to get a job or rent an apartment. Consider setting up automatic payments for regular expenses like student loans, car payments and phone bills. Take advantage of any reminders or notification features. You can also contact creditors and lenders to request a different monthly due date from the one provided by default (e.g., switching from the 1stof the month to the 15th).